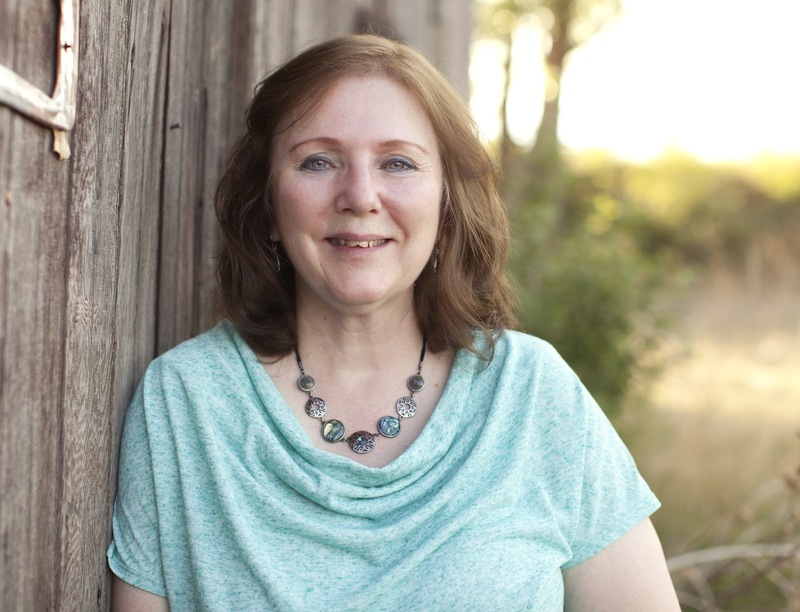 The Writers Alley: Overwhelmed? Too Busy? Funny, not ha ha, how life explodes with great ideas and wonderful things to try and do all at the same time. It usually comes the moment inspiration blossoms for a WIP. Last week, I wrote several thousand words for my WIP. The story flowed like Niagra Falls. I let everything pour into the keyboard until the words only dripped. At that point I stopped and walked away, allowing myself time to focus on the next scene. No writing allowed. Confession: Last week I had the greatest temptations to do anything except write the words that flowed like Niagra Falls. And every temptation was writing related, too! 1. Every time my fingers paused in typing I wondered what new post popped up on FB, Twitter, and my email. Using programs like Hootsuite to automatically post comments for the week prevents me from walking over to FB and twitter, et al to read all the recent posts and commenting. Its not bad to go to those sites, how else would we read each other's updates? But it needs to be tempered. Once a day for a short time. Set a timer if needed. 2. There was a free webnar, a great class discussing a topic in writing I wanted to practice. It was only two hours long. "Quick sign up, limited spaces," the ad said. Again, these classes aren't bad, but priorities need to be set. 3. I received an email from a writer's loop. Salvation Army's magazine is looking for Christmas articles. By writing the article I could earn another writing credit for my proposal or query. (true! if interested here is the information: "Calling all writers! Looking for short articles related to Christmas experiences with The Salvation Army. Email lynelljohnson@sbcglobal.net.). Writing articles and garnering credits is good. But is this today's focus. Should time be budgeted for it next week? 4. After slipping under the covers at bedtime, I read from the book on my nightstand. In a blink the clock leaped past 1am. I had robbed myself of needed sleep. Reading isn't bad, we need readers. But, again, we need rest to care for the body God gave us. 5. In between thoughts in my WIP, conference prep ideas popped into my head. A great idea for my one sheet, a nice design for the business card, preparing what I should say to the editor/agent/mentor I meet at the conference. All these are good, and should be done, but need to be scheduled in the week. 6. I set aside time to crit 2 works from my loop each day, but felt guilty for falling behind. I critted several more to ease my conscience. We need to crit each other's work, but not rob our own time. Keep to the schedule. 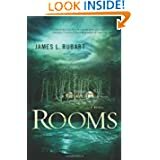 During the last two week reading challenge, I read James Rubart's book Rooms. I highly recommend this book. Rubart's main character, Micah, is inundated with a busy corporate schedule. Without his secretary's reminders he'd miss important business calls or meetings. Millions could be lost. One day a letter arrived stating he had inherited a home located on the Oregon cost built especially for him. Micah struggled to leave his company even for a short vacation to see this supposed inheritance. Curiosity bested his schedule. He promised to return in time for the next meeting. Promises are difficult to keep when stepping into a Twilight Zone scenerio. Michah stepped into a parallel universe away from busy schedules. This book will challenge you to rethink an overwhelmed, too busy life style and to reorganize your steps to the path God has designed for you. At least for today. Help me Lord to walk your path and not mine. Do you feel overwhelmed, unable to get on God's track for your life? I am offering a give away of my "as new" condition copy. Let me know in your comment below if you would like to enter. Interested in being a reading partner for the next challenge? Let me know. Oh yes, I have that same feeling so often, Mary...busy, busy, busy. (Now I've got Jan Brady's voice in my head--Marsha, Marsha, Marsha.) But yeah, I don't think that's how God intends me or anyone to go about life. Oh, you can exclude me from the drawing. I've got Rooms on my Kindle. :) But thanks! Sigh. I've been soooo busy lately and it doesn't seem like it will stop anytime soon. But it helps to know I'm not alone! Great thought here, Mary. Mary, I loved your thoughts here. It sounds like the story of your life right now and the story of Rooms have some correlations. We're always challenged with prioritizing the good and the best in our lives. I had a pastor who used to exhort us, "Keep the main thing the main thing." Still working on this each day. With my kids both in preschool one day a week, I'm protecting those three hours fiercely. No answering phone calls, no checking email (I may have slipped on this one yesterday)....just writing. Oh Mary, I so needed this today! I especially liked the part where you talked about caring for the body God has given us... how many times have I stayed up to ungodly hours, caught up in a book, only to be exhausted the next day! and I've wanted to read Jim's book. Well, I'm so glad you were able to budget in time to stop by today. You brought cheer to us. See? There is something good. Wishing you a quite moment by a fireplace. Do tell what book held you captive? And what brand of coffee kept you going today? Me too. That's why it made the list. These are all my crimes confessed. Thanks! Always love your visits. Yes, I definitely get overwhelmed. I had five part-time jobs in June, so no writing. But wait, where did July go? I've got to get back to it. Please add me for a chance at the book; sounds like I need to read it. Happy for your "Niagara" writing, Mary! Guess I should add that book to my night stand. You poor thing, June must have been a whirlwind. I will definitely add you and the others who commented as well. I've been so busy, I'm just now getting to your post! Sorry! Goodness, life has a way of taking over sometimes, doesn't it? I love your heart, Mary, and I loved this post! Perfect!!!! I am right there with you, I constantly have a to-do list that is too long and have to keep myself from adding un-important things to it... And reading till all hours of the night does not help my concentration the next day.